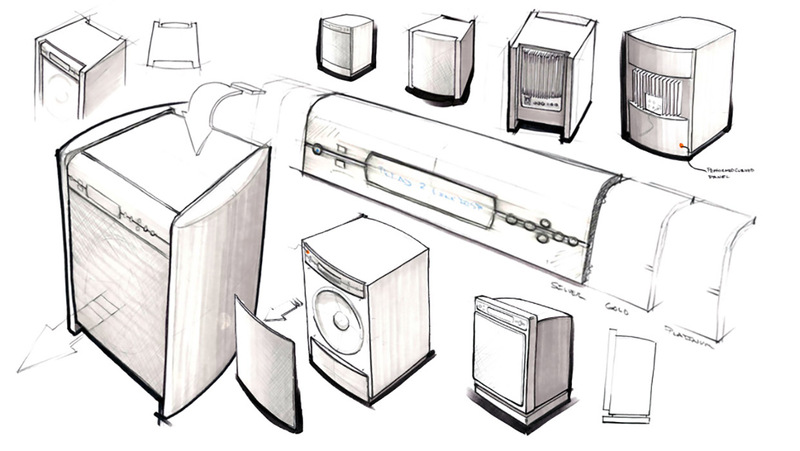 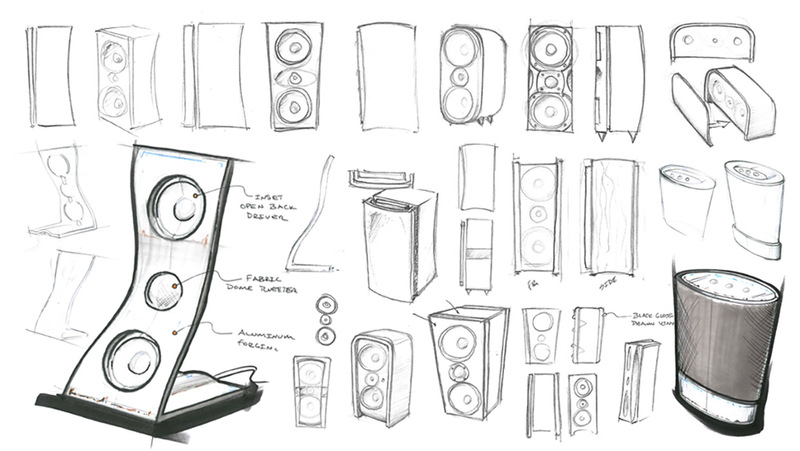 As a senior industrial designer of over 7 years for Triad Speakers, Dennis Veatch utilized 3D design, project management and production skills to develop a family of DSP (Digital Signal Processing) subwoofer amplifiers, DSP powered subwoofers and an extensive line-up of loudspeakers. 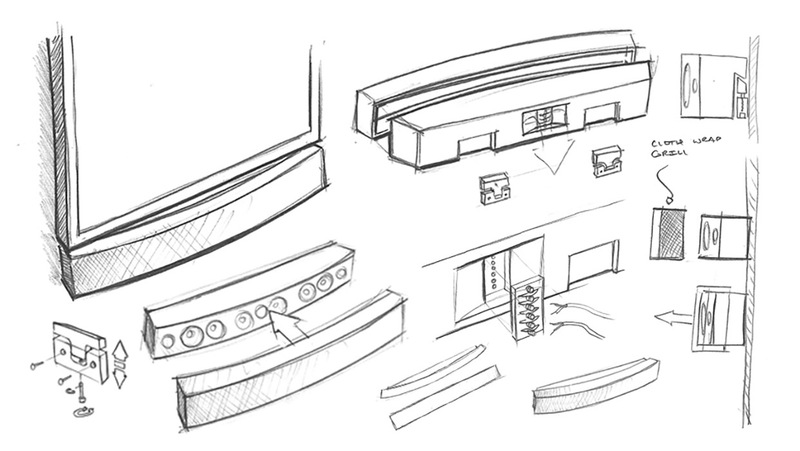 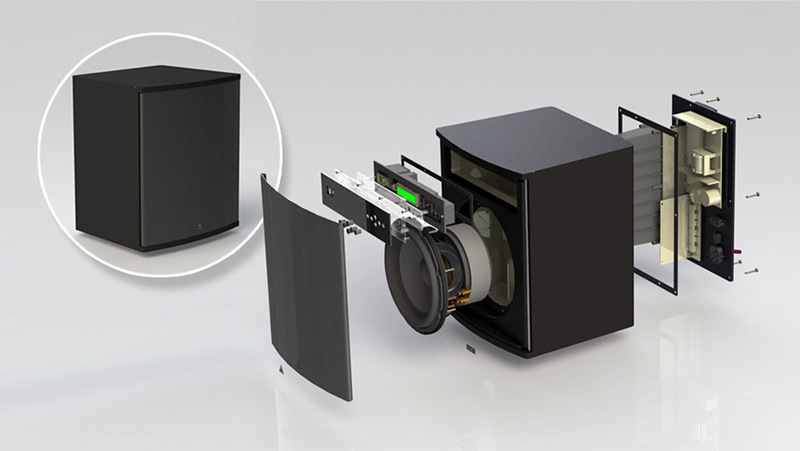 Substantial effort went into planning the entire subwoofer product line, to ensure that the electronic, plastic injection and sheet metal stamping tooling investment could be leveraged for use on both powered (integrated amplifier) subwoofers and passive subwoofers. 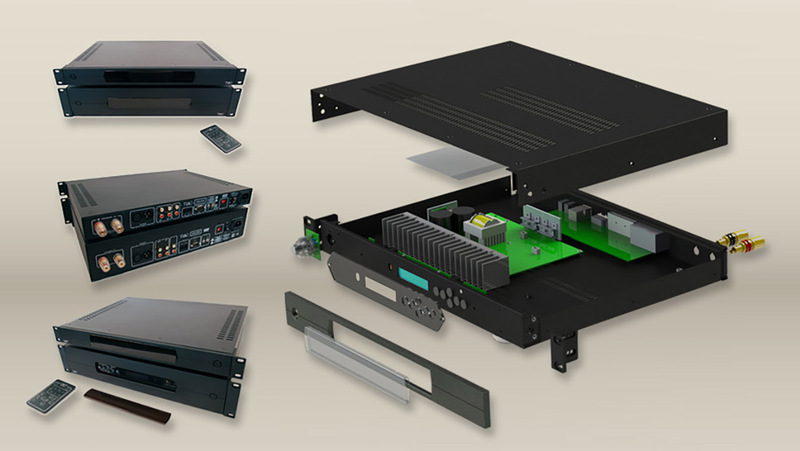 The DSP SubAmp product family utilized sheet metal fabrication, aluminum extrusion, and plastic injection molding for button housings, snap covers, and light pipe designs—optimized for overseas production and manufacturing. 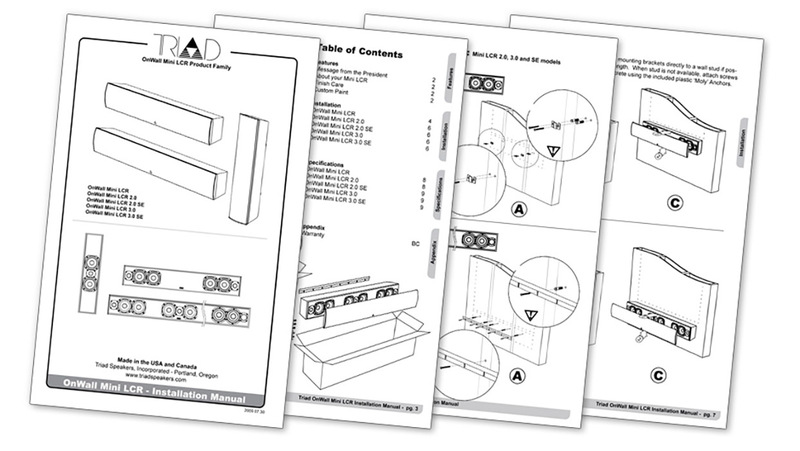 Dennis composed, illustrated, and edited the Quick Start guides and an extensive 50-page instruction guide that became a recognized industry standard for residential bass management setup. 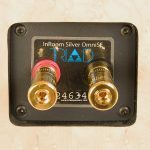 This project leveraged Triad’s DSP subwoofer amplifier technology from a previous launch of dedicated amplifiers to create a new powered and passive product line. 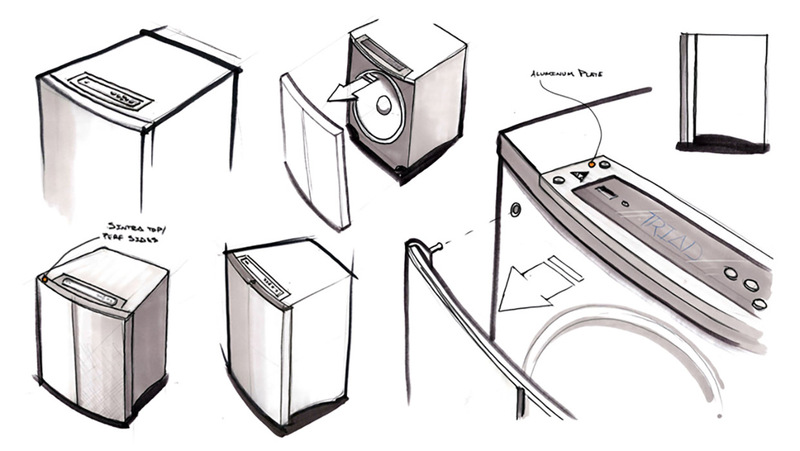 Five performance categories, from Mini to Platinum were addressed. 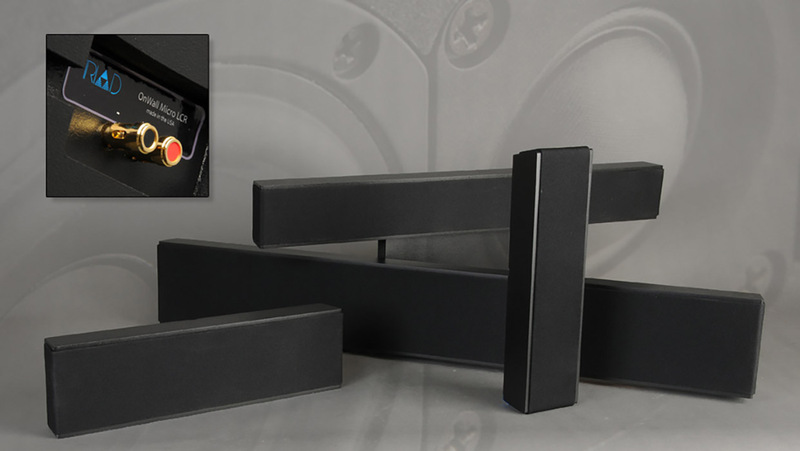 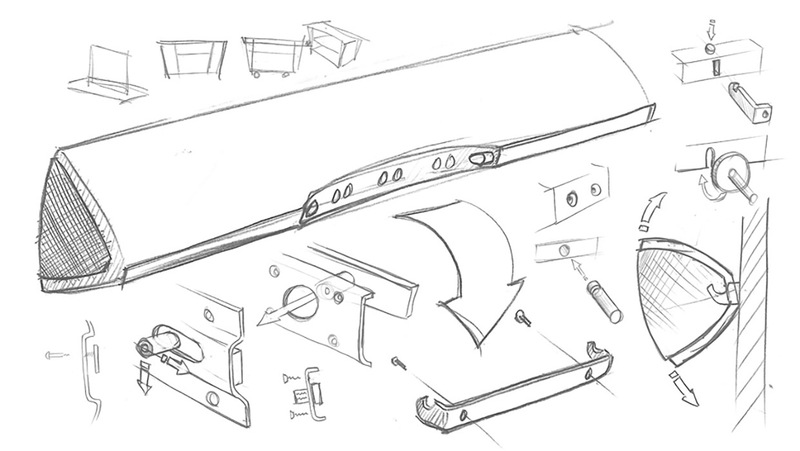 Flocked rubber extrusion profiles on the grill created an assertive quality lock and allowed for easy removal. 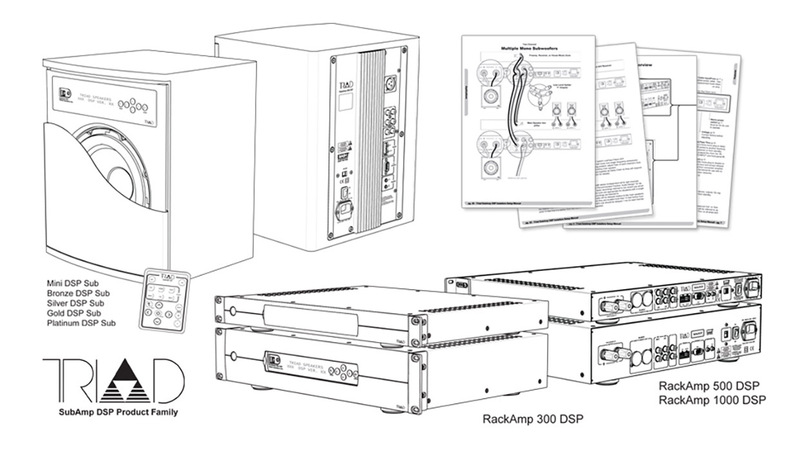 The plate amplifier on the back of the unit leveraged previously designed DSP SubAmp components. 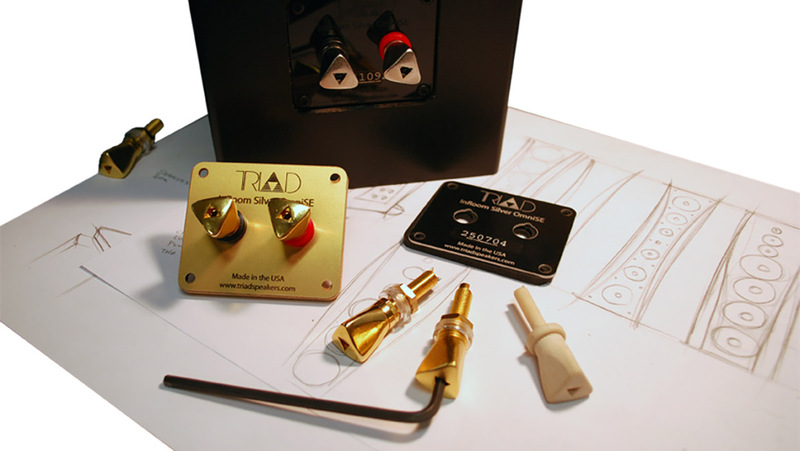 The 3D design included standard tooled components to be used in both the DSP SubAmp dedicated amplifier and the InRoom DSP Sub. 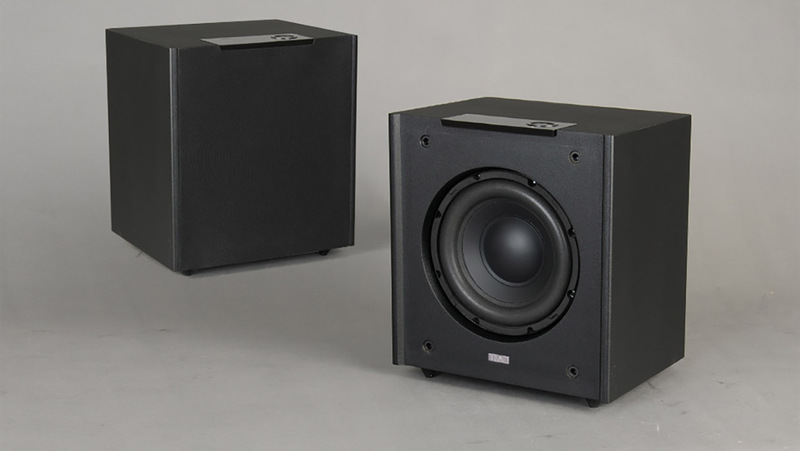 A flush mounted user interface with digital backlit LED readout and push button controls allows the user to configure the subwoofer with numerous controls and an automated microphone auto-balancing setup. 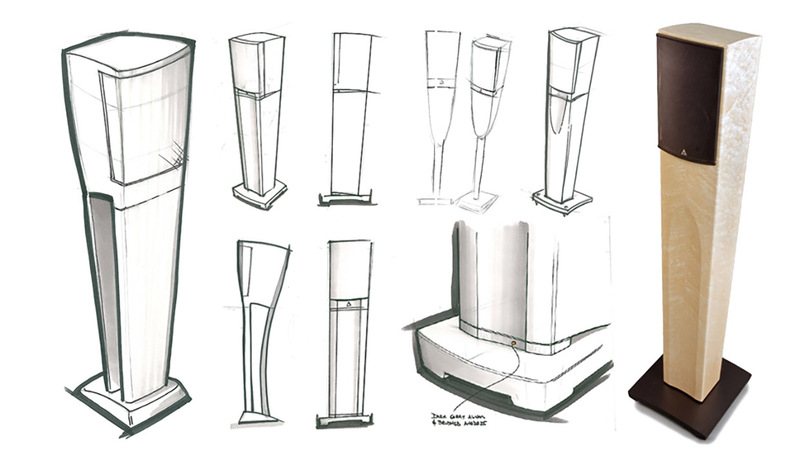 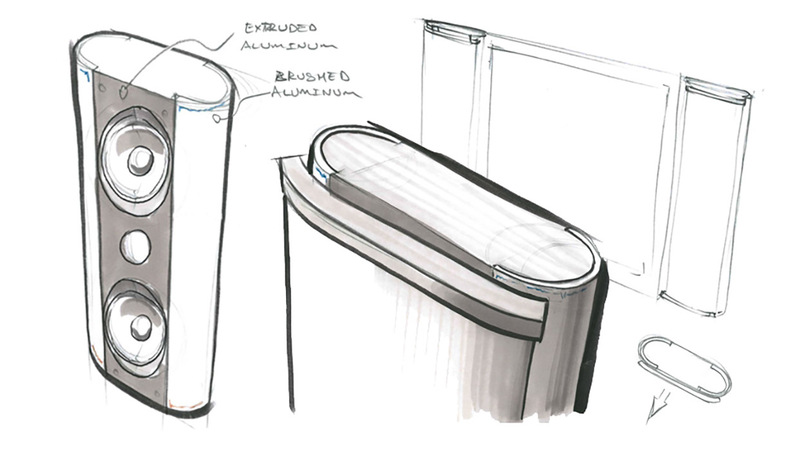 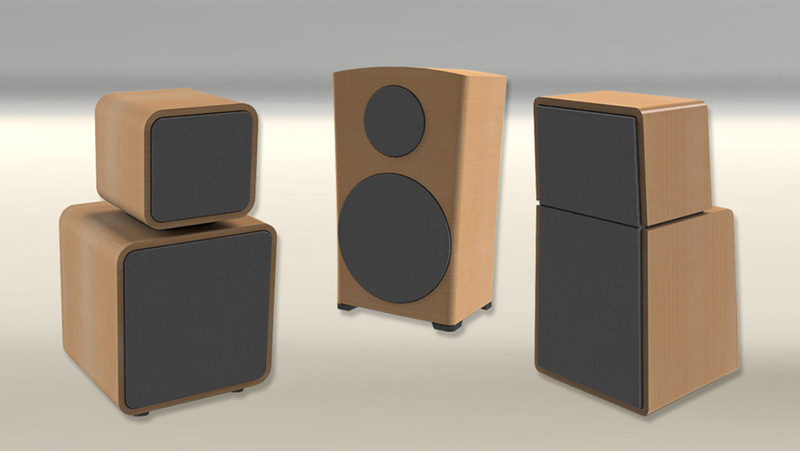 The OmniSE Loudspeaker project was highlighted by the introduction of many completely new manufacturing and production processes pioneered by Dennis. 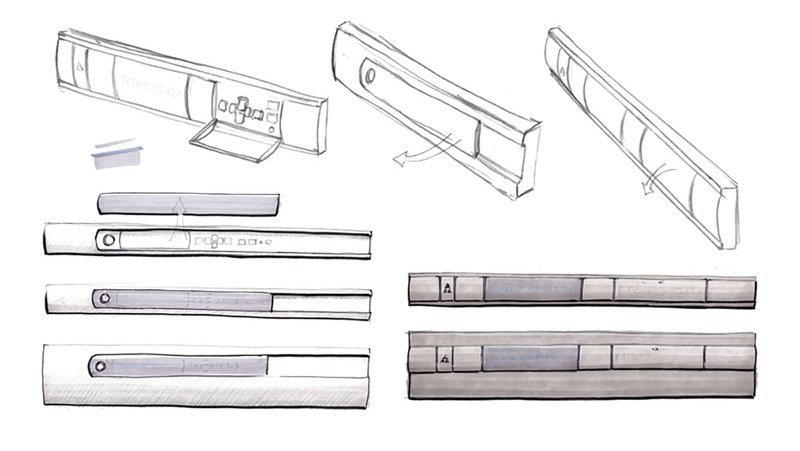 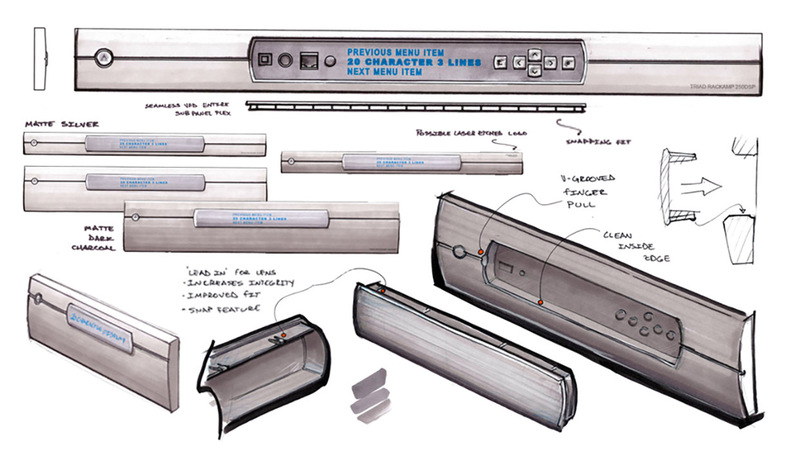 New grill fit methods, branding components, customizable binding post plates, and binding posts were fabricated. 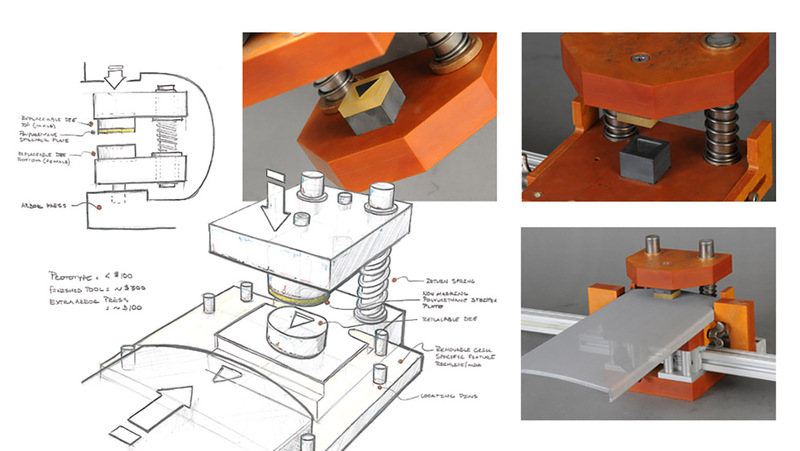 Significant manufacturing and machining processes were developed to achieve repeatable CNC milling and finishing operations. 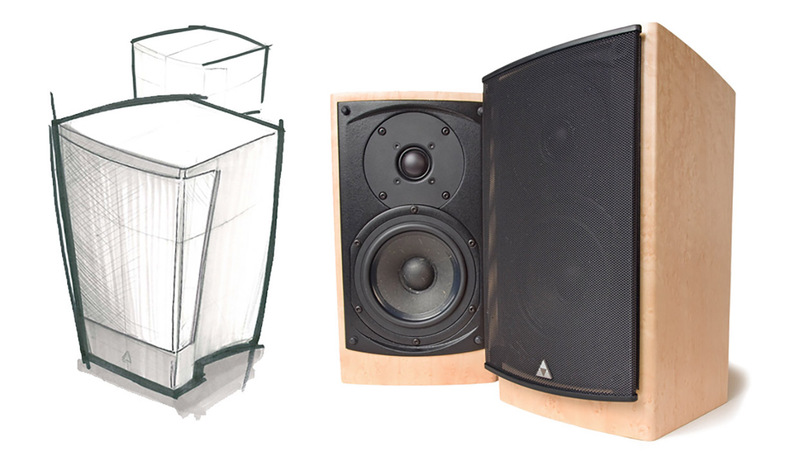 This project reintroduced Triad as a product supplier to custom home-integration and audio installers by providing design-centered options that were nearly invisible but visually stunning. 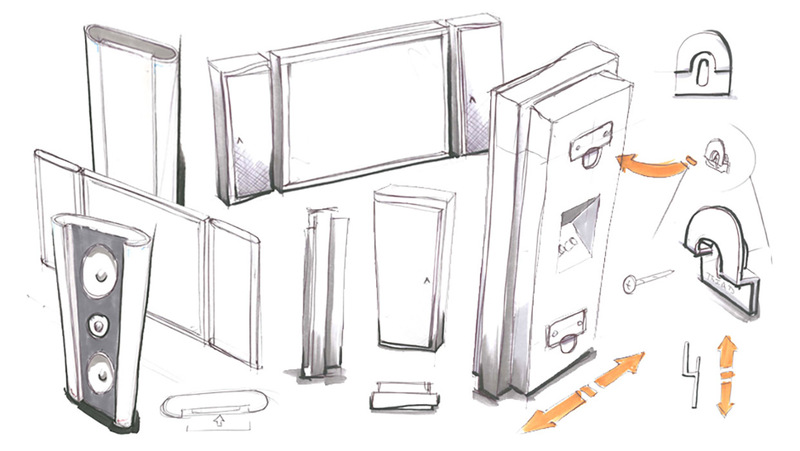 Custom binding posts and in-house customizable binding post plates were designed. 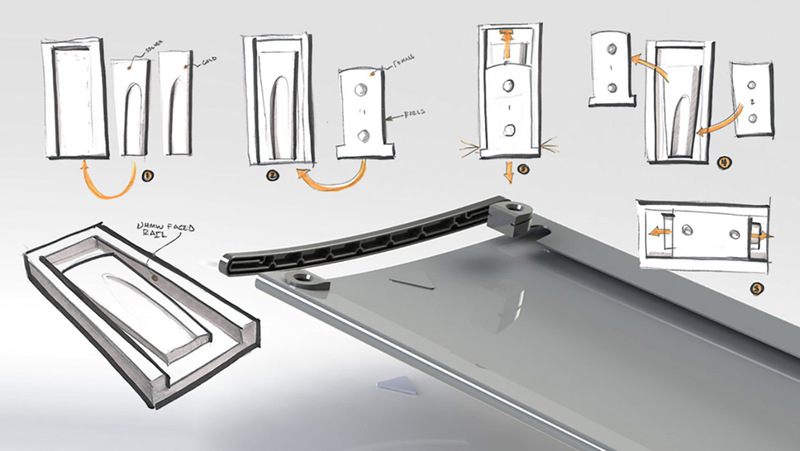 An entirely new grill system was created so that during installation and removal it would be reminiscent of shutting and opening a BMW car door. 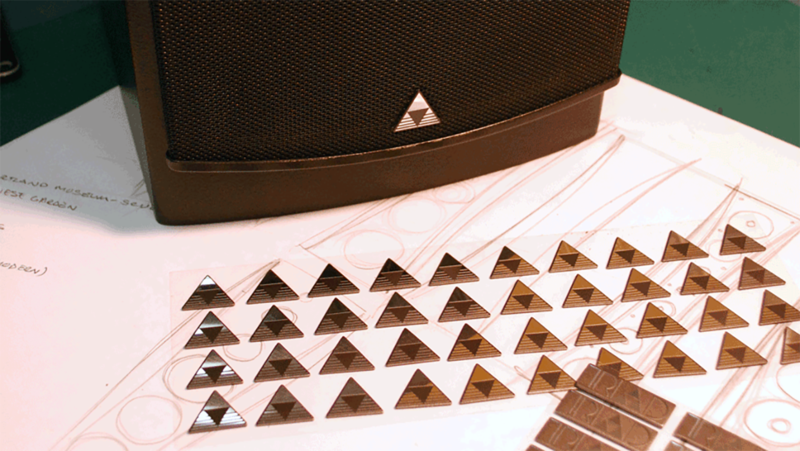 The product was shipped with a newly designed and removable laser etched logo plate that when removed, would still show the Triad triangle logo. 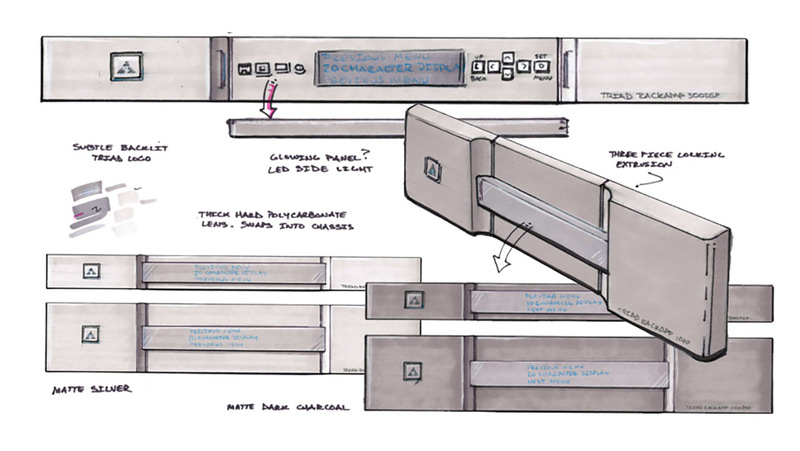 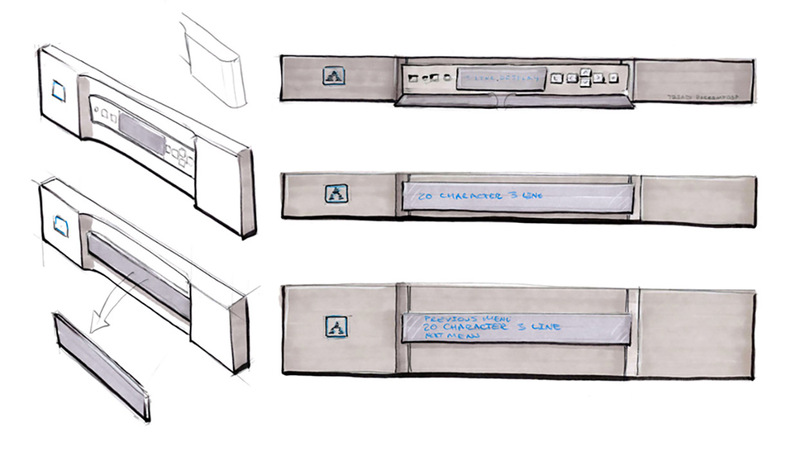 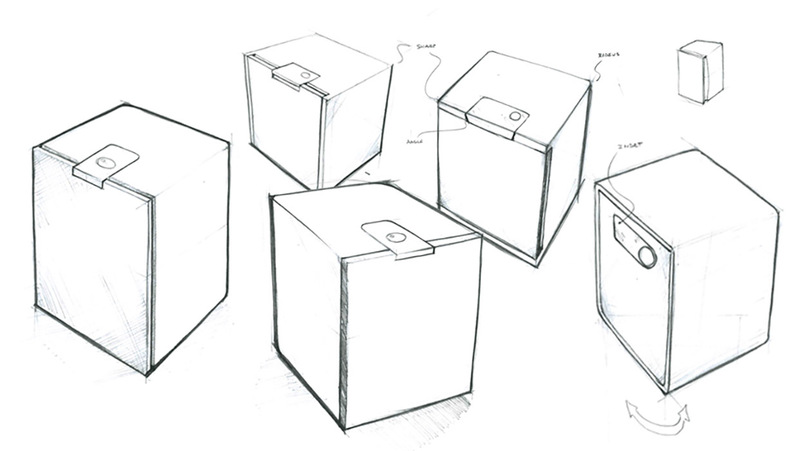 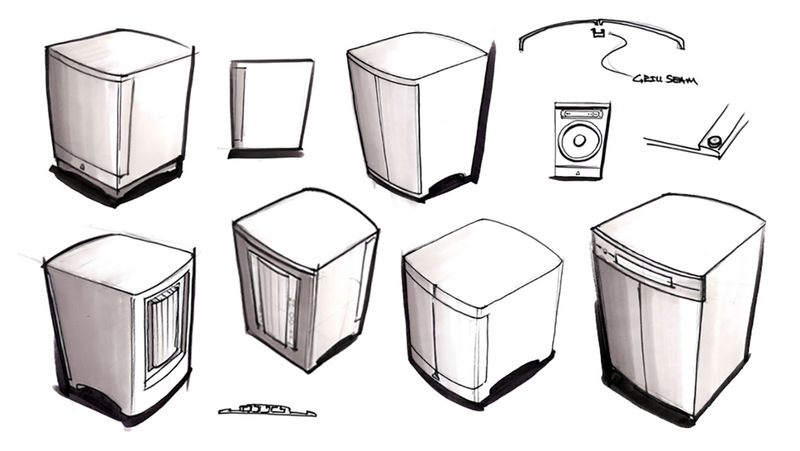 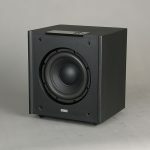 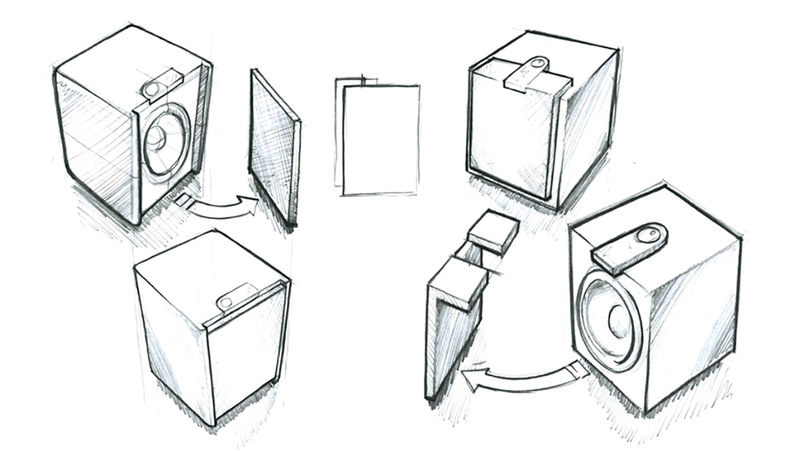 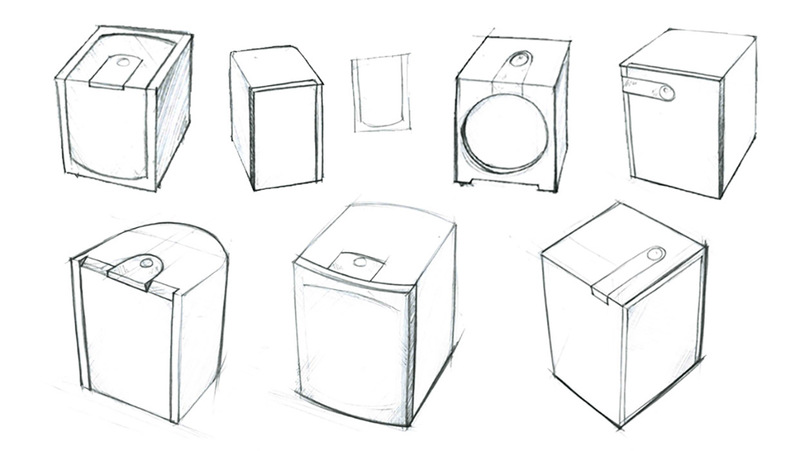 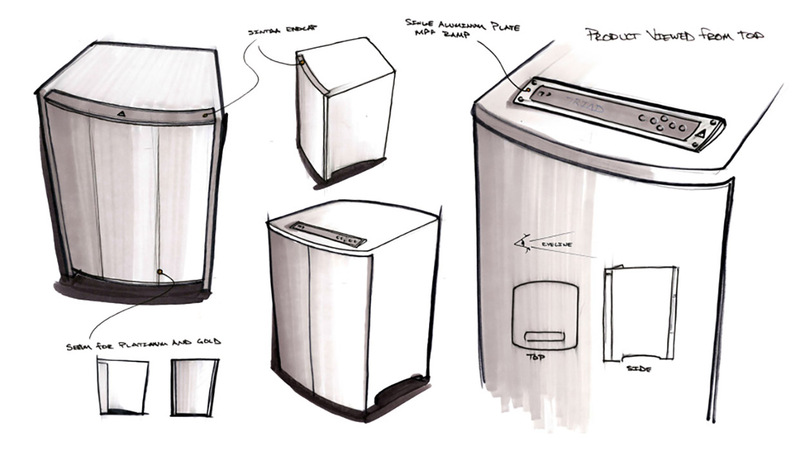 Rounding out the 3D Design and development projects at Triad was the family of five InRoom powered and passive subwoofers. 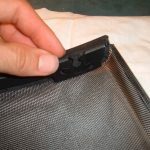 In order to hit a lower price and performance point, while accommodating a gap in the product line, an overseas vendor partnership was required. 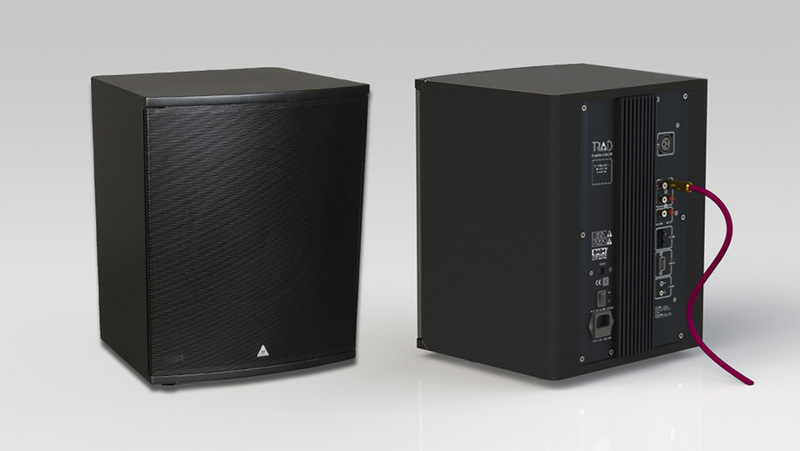 Many successful elements from Triad’s DSP Sub line were leveraged and incorporated a limited feature set into this turnkey product. 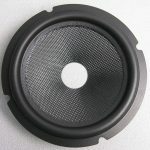 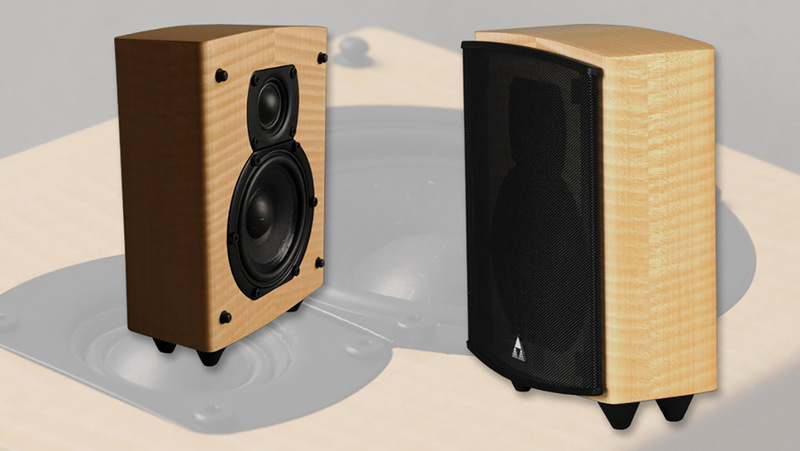 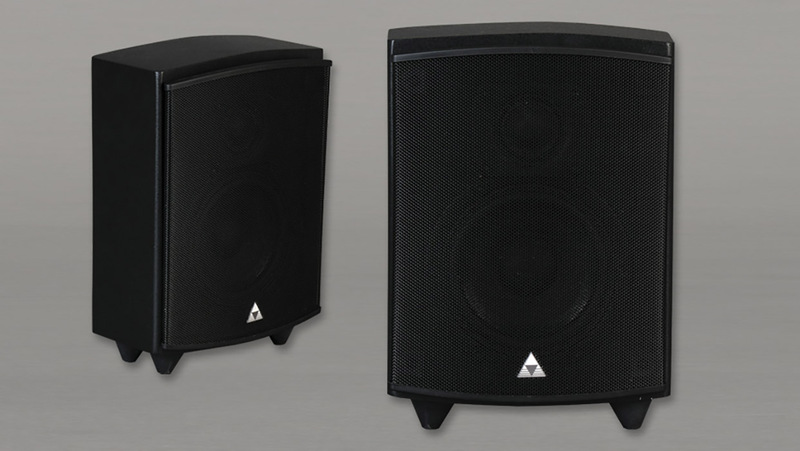 Visit Triad Speakers for more information.